Congratulations! This is an incredible journey you are on. 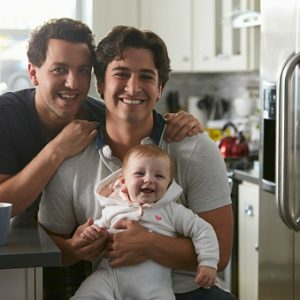 As a doula, we love working with NYC’s wide range of diversity in the family structure.Whether you are a lesbian couple expecting a baby of your own, a gay couple waiting for your surrogate to go in labor, or are waiting for an adopted child to arrive home into your arms, there never seems to be enough time to prepare, does there? No matter how your child is entering into this world, you are giving birth to a new life and diving fast into new parenthood. The feelings and emotions and the transition around your experience are real, and deserve acknowledgment. As a doula on your team, We adjust our role to your unique situation. We hear your excitements and fears. 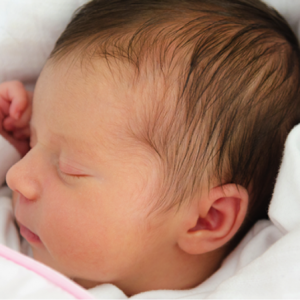 We help you plan to have a smooth transition with your precious baby. We support your process and take every step with you. We work with several LGBT couples each year and would be happy to speak with you so that We can hear more about your hopes, your plans, and any concerns that may be arising. Be in touch with me today, so we can plan your journey, together. P.S. An amazing resource for couples using insemination, surrogacy or adoption methods can be found HERE.